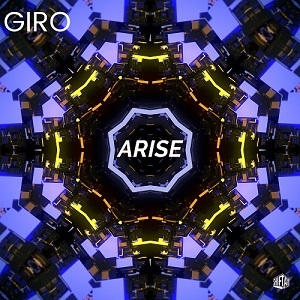 Arise is a Future Bass, single release from U.S. EDM producer GIRO. 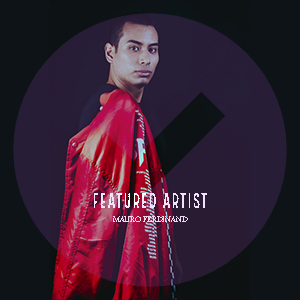 If you’re looking for smooth melodies, Trap-style drum beats, then this is the perfect track for you! Released by ShiftAxis Records.